Dr John Rooney is an Orthopaedic surgeon at St Vincent’s Hospital Sydney who has gained well over a decade of experience in successfully performing total hip and knee replacement surgery. Dr Rooney is trained in total hip replacement surgery including the Anterior Minimally Invasive technique also known as Direct Anterior Approach Hip Replacement (DAA), total knee replacement and total ankle replacement surgery.Total joint replacement (arthroplasty) is a procedure in which the arthritic joint is replaced with a prosthesis. 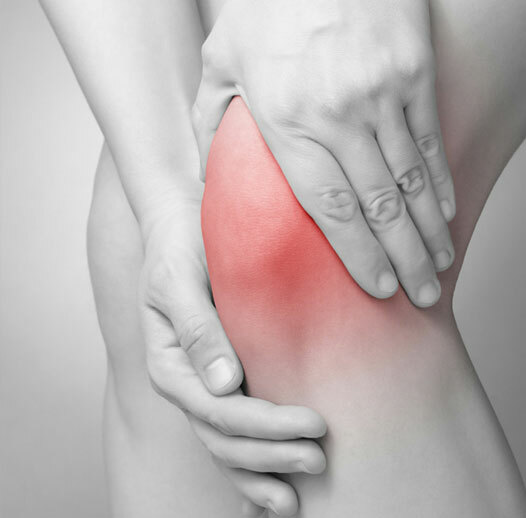 Joint replacement is considered as a treatment when severe joint pain is not alleviated by other therapies. Dr Rooney is trained in hip, knee and ankle arthroscopy. Arthroscopy is a minimally invasive surgical procedure where a small camera is inserted into the joint through a minimal incision. Arthroscopic procedures can be performed either to diagnose or to treat many orthopaedic conditions, including repair of a torn meniscus or cartilage, removal of a loose body, knee ligament reconstruction and chondrocyte grafting (MACI). Dr Rooney is trained in knee and ankle ligament reconstruction. 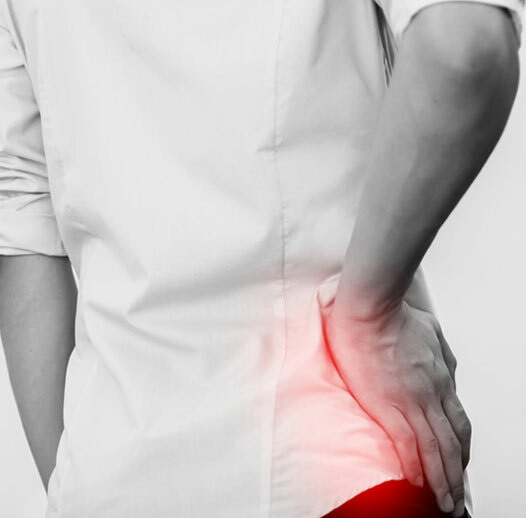 Ligament reconstruction is where the ligament is either directly repaired or is replaced with a self donated graft (autograft) or a donated cadaveric graft (allograft) or a synthetic graft (LARS type). The lateral ligament of the ankle is commonly repaired using the modified Brostrom technique. The anterior cruciate ligament of the knee is reconstructed by a four strand hamstring autograft. Providing patients with the most up to date orthopaedic knowledge and surgical techniques available.